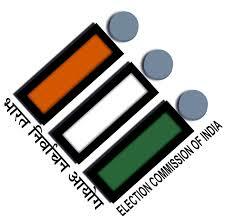 Election commission of India has announced special summary revision of Electoral rolls 2015. The draft Electoral rolls have been published. Those who attain the age of 18 as on 01-01-2015 are eligible. If then names are missing or enroll first time, electors are requested to submit Form No.6 along with passport size photo, copy of birth certificate and document of proof of address to City Corporation election wing.